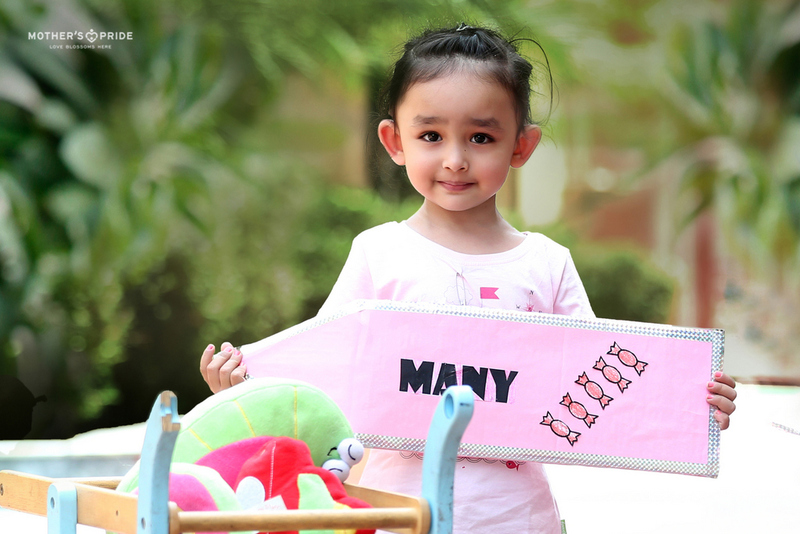 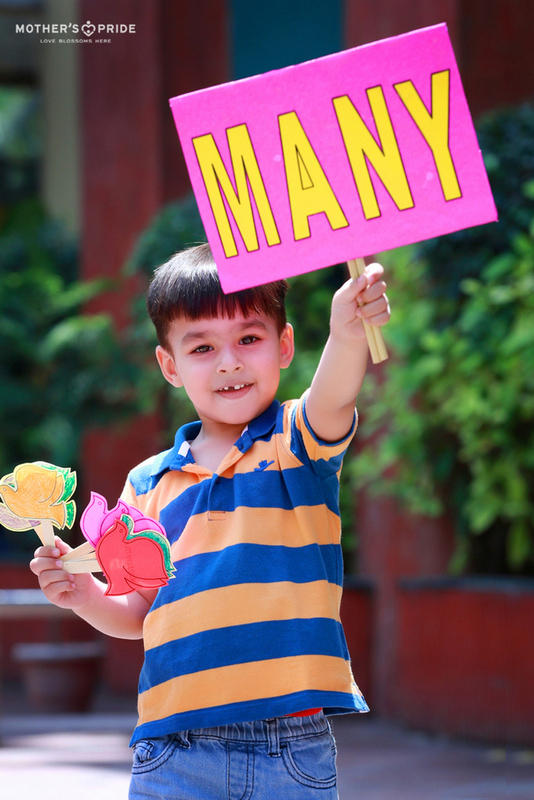 To build our little Prideens’ math and number awareness slowly and steadily, the concept of ‘few and many’ was recently introduced to them. 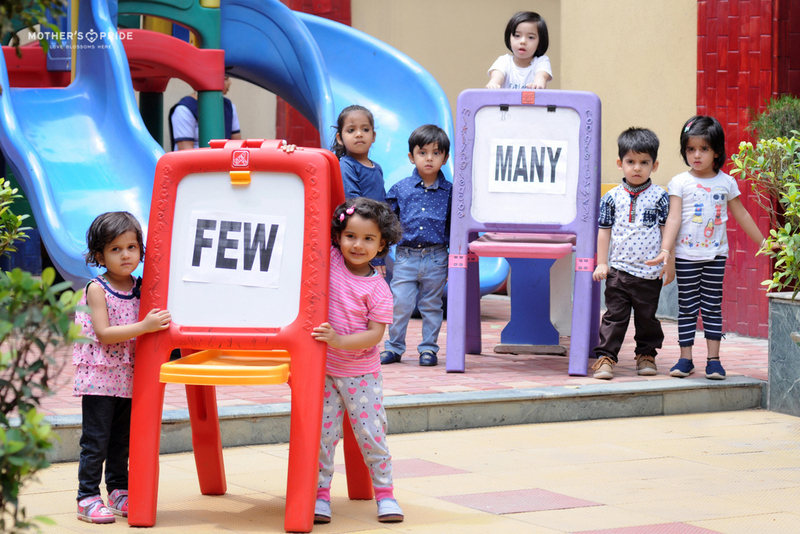 With fun-filled activities, the tiny tots learnt to identify and distinguish several objects in relation to few and many. 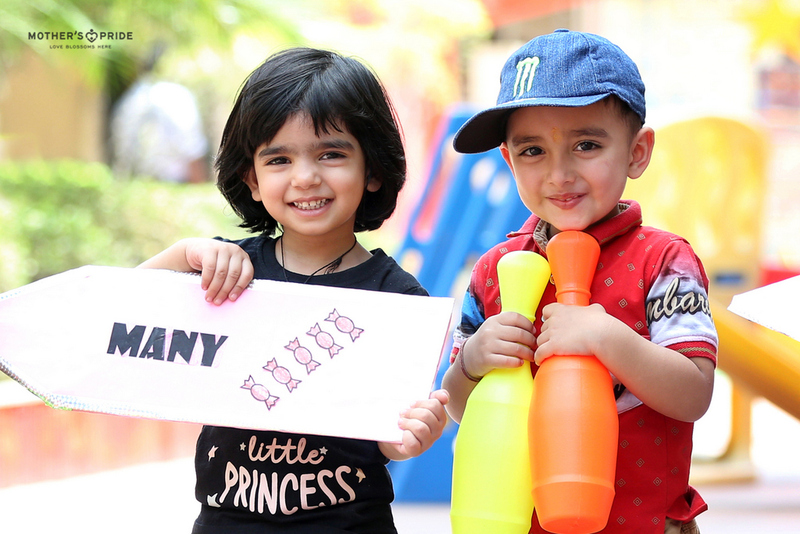 Developing logical reasoning and making the best of this platform to demonstrate their divergent thinking, the little cherubs also widened their innate number sense and a working knowledge of an important mathematical concept.